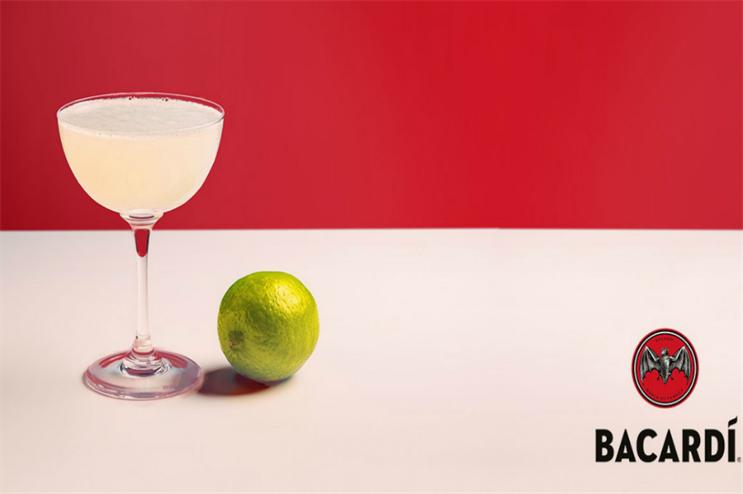 "Back to the bar" will see 5,500 employees in more than 40 countries receive a number of cocktail cards which feature a description of the challenge as well as the portrait of a founder of one of the Bacardi brands and their favourite cocktail. The campaign celebrates Bacardi’s 156th anniversary and is part of its Founder’s Day activities which marks the day the company was founded – 4 February. Bacardi chief marketing officer John Burke said: "The cocktail revolution continues to flourish as more people from more places are drinking more kinds of drinks than ever before. When it comes to what’s new and next in cocktails and occasions, there is no question we learn more about our business in the bar than we do in the boardroom. "What makes this day really special and different is that the whole company is making its way out into bars. It reminds us all why we do what we do and gets us into contact with the great creativity of the bartenders who lead innovation in our industry."